Application: The S64 is a 6-port PoE designed to supply IP cameras operating in the IEEE 802.3af/at standard. Automatic detection of any devices powered in the PoE/PoE+ standard is enabled at the 1 – 4 ports of the switch. Application: The S108 is a 10-port PoE designed to supply IP cameras operating in the IEEE 802.3af/at standard. Automatic detection of any devices powered in the PoE/PoE+ standard is enabled at the 1 – 8 ports of the switch. Application: The S108-60W is a 10-port PoE designed to supply IP cameras operating in the IEEE 802.3af/at standard. 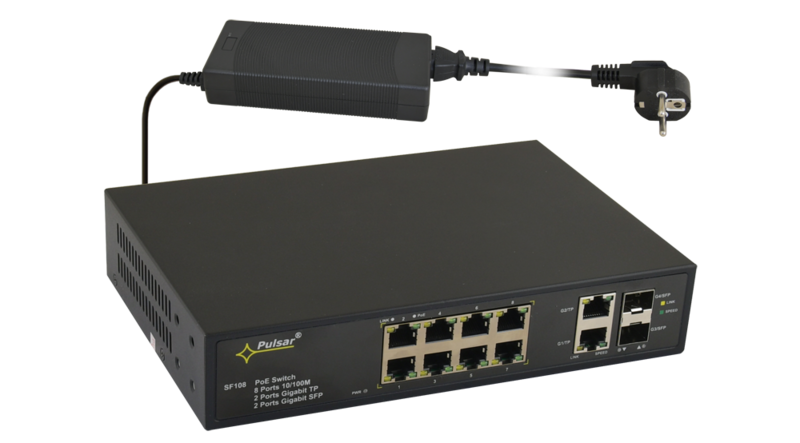 Automatic detection of any devices powered in the PoE/PoE+ standard is enabled at the 1 – 8 ports of the switch. Application: The S124 is a 24-port PoE designed to supply IP cameras operating in the IEEE 802.3af/at standard. Automatic detection of any devices powered in the PoE/PoE+ standard is enabled at the 1 – 24 ports of the switch. Application: The SG64 is a 6-port PoE designed to supply IP cameras operating in the IEEE 802.3af/at standard. Automatic detection of any devices powered in the PoE standard is enabled at the 1 – 4 ports of the switch. 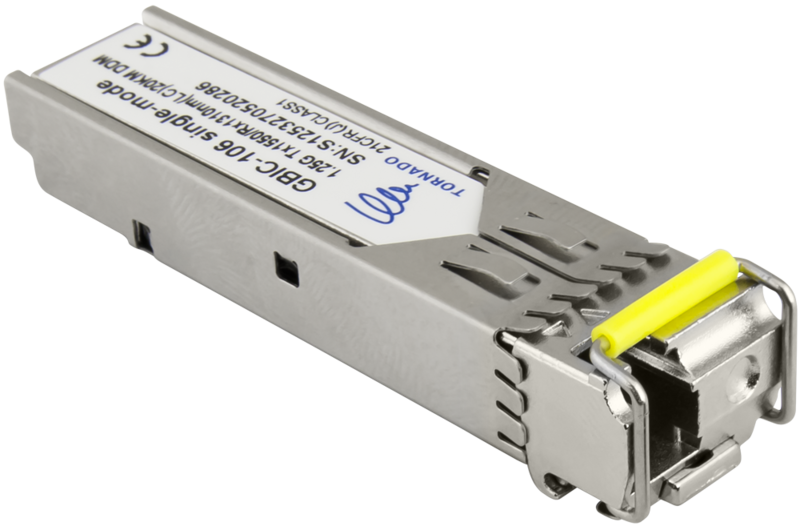 Application: The SG108 is a 10-port PoE designed to supply IP cameras operating in the IEEE 802.3af/at standard. Automatic detection of any devices powered in the PoE/PoE+ standard is enabled at the 1 – 8 ports of the switch. Application: The SF108 is a 10-port PoE designed to supply IP cameras operating in the 802.3af standard. Automatic detection of any devices powered in the PoE standard is enabled at the 1 – 8 ports of the switch. Application: The SF108-60W is a 10-port PoE designed to supply IP cameras operating in the IEEE 802.3af/at standard. Automatic detection of any devices powered in the PoE/PoE+ standard is enabled at the 1 – 8 ports of the switch. Application: The SF116 is a 16-port PoE designed to supply IP cameras operating in the IEEE 802.3af/at standard. Automatic detection of any devices powered in the PoE/PoE+ standard is enabled at the 1 – 16 ports of the switch. 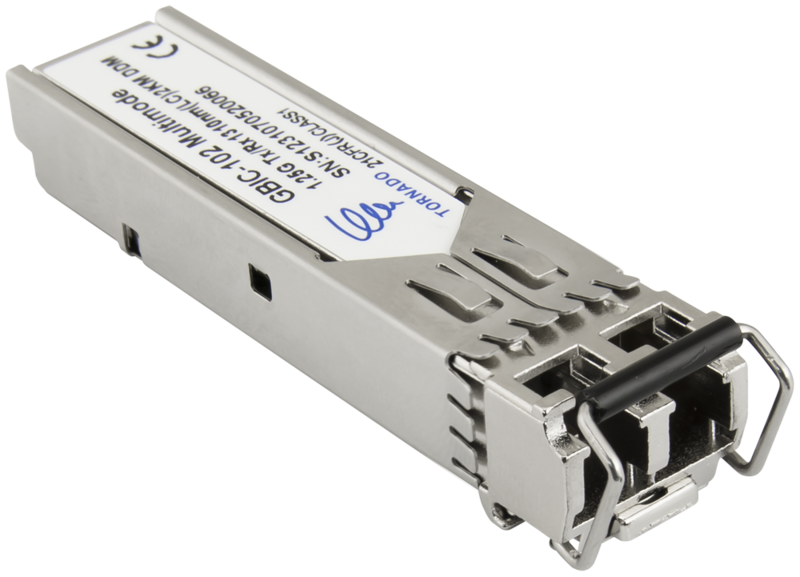 Application: The SF124 is a 24-port PoE designed to supply IP cameras operating in the IEEE 802.3af/at standard. Automatic detection of any devices powered in the PoE/PoE+ standard is enabled at the 1 – 24 ports of the switch. 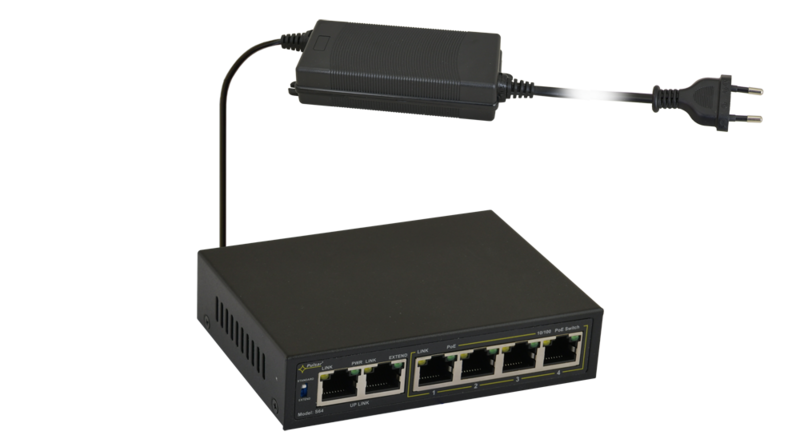 Application: The S64-C is a 6-port PoE switch in metal enclosure, designed to supply IP cameras operating in the IEEE 802.3af/at standard. Automatic detection of any devices powered in the PoE standard is enabled at the 1 – 4 ports of the switch. 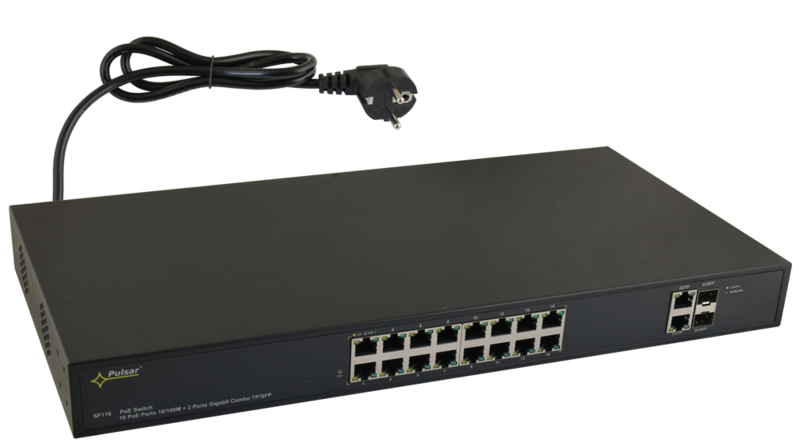 Application: The S108-C is a 10-port PoE switch in metal enclosure, designed to supply IP cameras operating in the IEEE 802.3af/at standard. 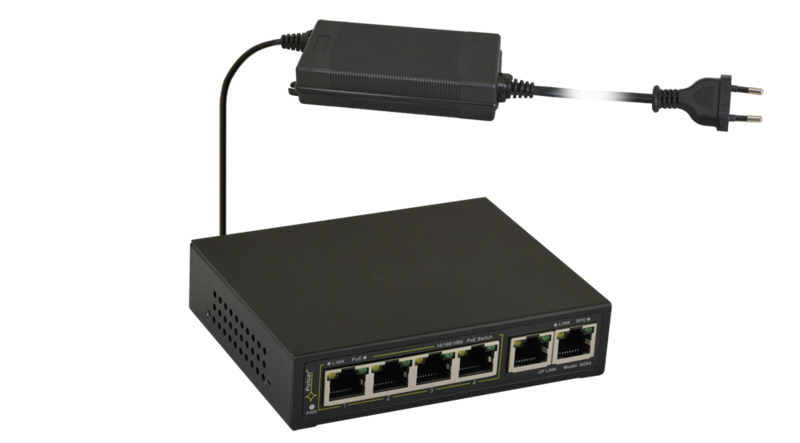 Automatic detection of any devices powered in the PoE/PoE+ standard is enabled at the 1 – 8 ports of the switch. Application: The SG64-C is a 6-port PoE switch in metal enclosure, designed to supply IP cameras operating in the IEEE 802.3af/at standard. 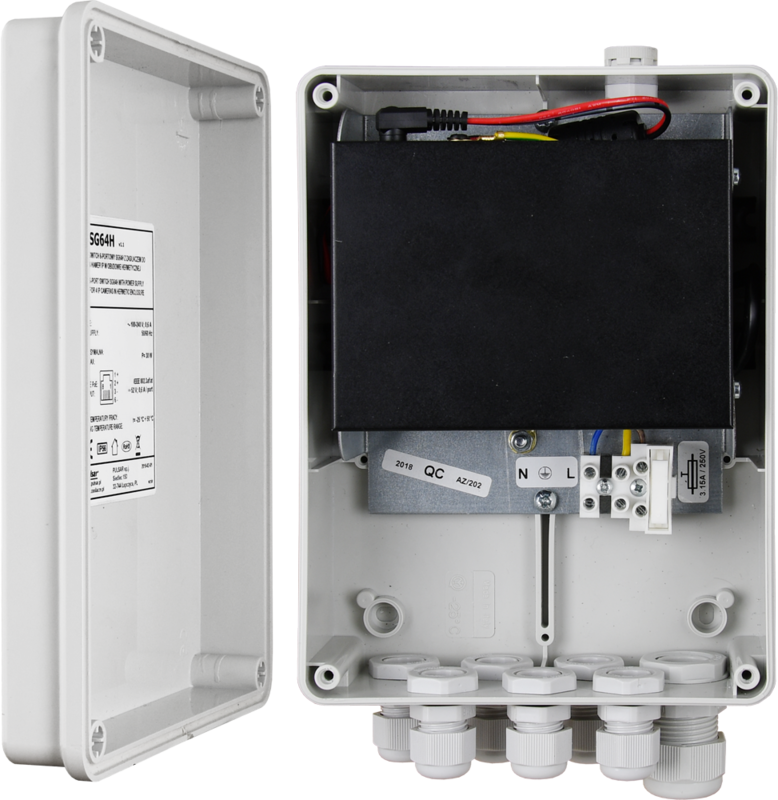 Automatic detection of any devices powered in the PoE/PoE+ standard is enabled at the 1 – 4 ports of the switch. Application: The SG108-C is a 10-port PoE switch in metal enclosure, designed to supply IP cameras operating in the IEEE 802.3af/at standard. 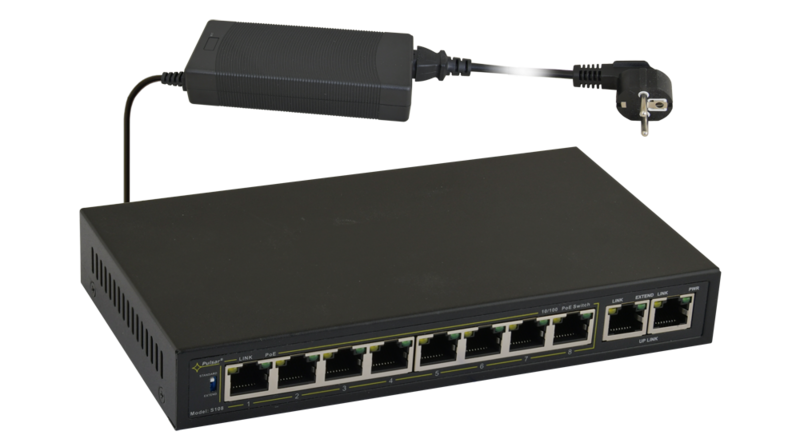 Automatic detection of any devices powered in the PoE/PoE+ standard is enabled at the 1 – 8 ports of the switch. 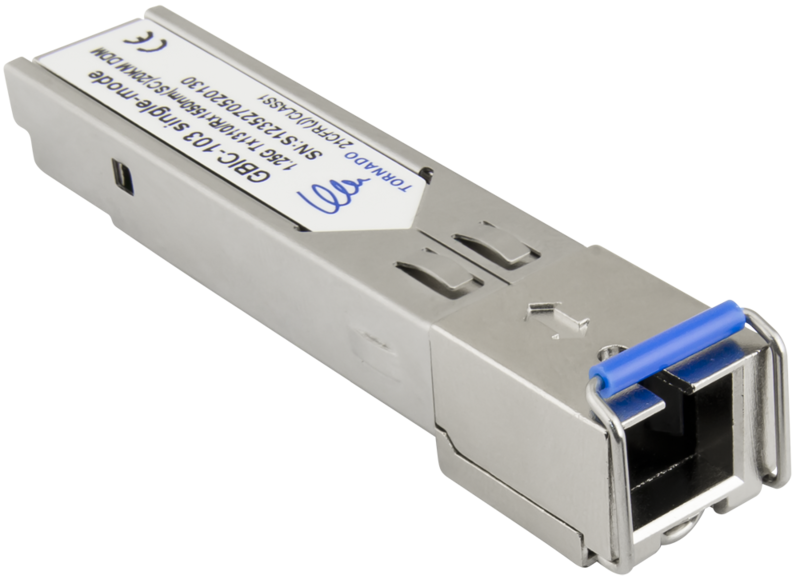 Application: The SF108-C is a 10-port PoE switch in metal enclosure, designed to supply IP cameras operating in the IEEE 802.3af/at standard. Automatic detection of any devices powered in the PoE/PoE+ standard is enabled at the 1 – 8 ports of the switch. 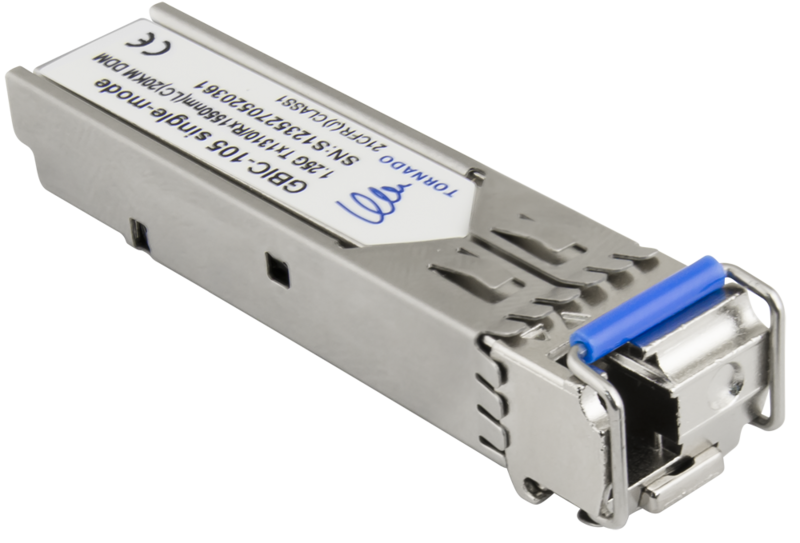 Application: The SF116-C is a 16-port PoE switch in metal enclosure, designed to supply IP cameras operating in the IEEE 802.3af standard. Automatic detection of any devices powered in the PoE standard is enabled at the 1 – 16 ports of the switch. 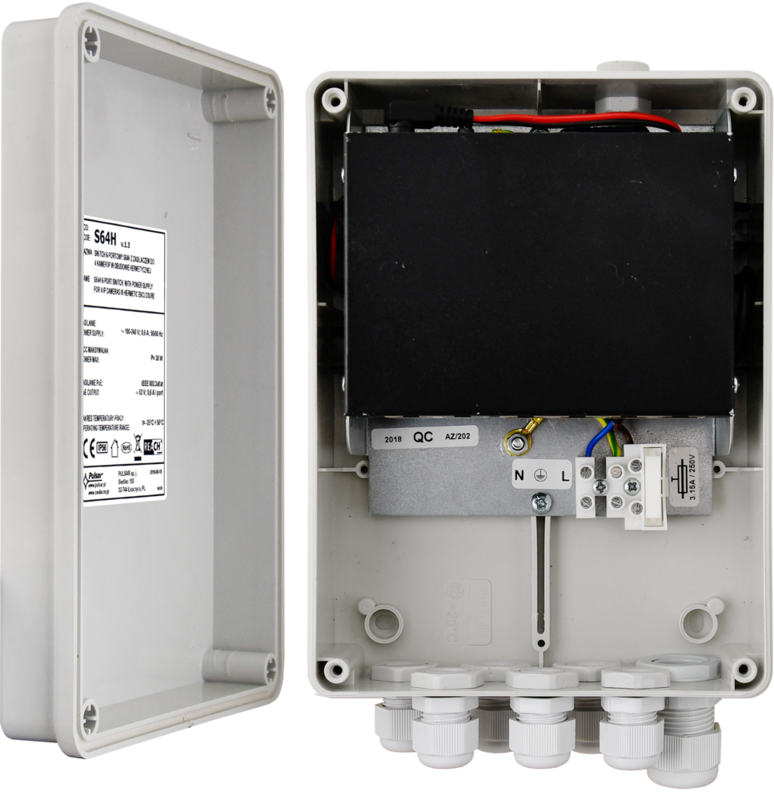 Application: The S64-CR is a 6-port PoE switch metal enclosure ith recorder space designed to supply IP cameras operating in the IEEE 802.3af/at standard. at the 1 – 4 ports of the switch. Application: The S108-CR is a 10-port PoE switch metal enclosure ith recorder space designed to supply IP cameras operating in the IEEE 802.3af/at standard. Automatic detection of any devices powered in the PoE/PoE+ standard is enabled at the 1 – 8 ports of the switch. 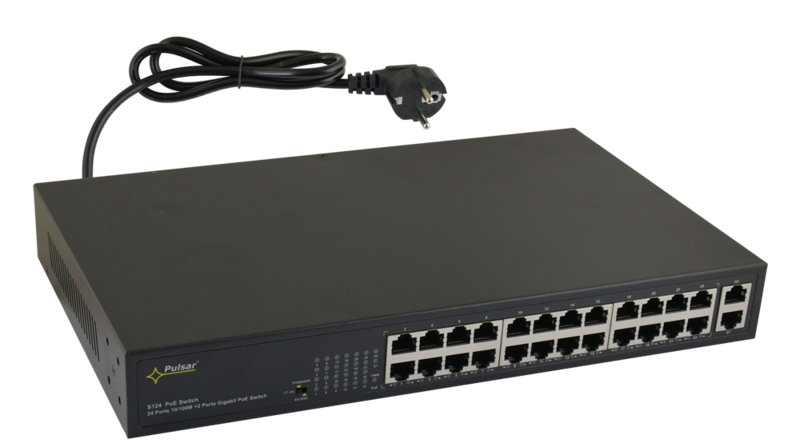 Application: The SG108-CR is a 10-port PoE switch metal enclosure ith recorder space designed to supply IP cameras operating in the IEEE 802.3af/at standard. Automatic detection of any devices powered in the PoE/PoE+ standard is enabled at the 1 – 8 ports of the switch. 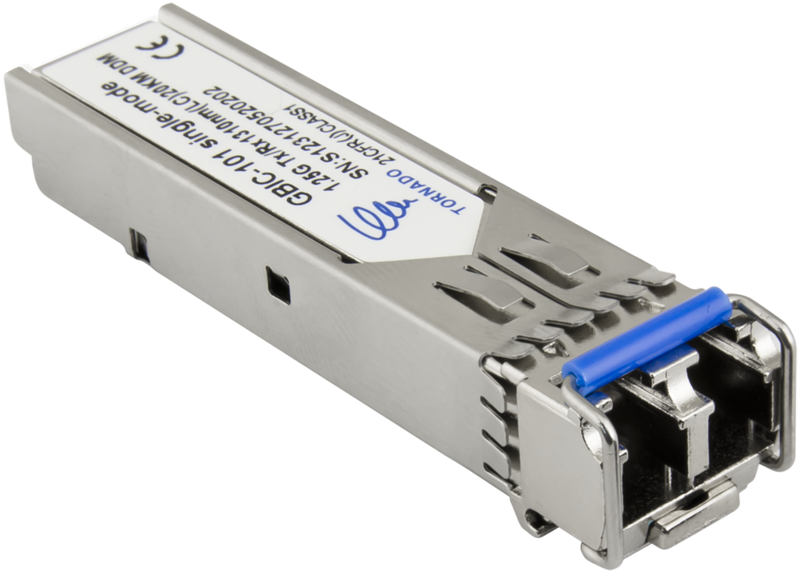 Application: The SF108-CR is a 10-port PoE switch metal enclosure ith recorder space designed to supply IP cameras operating in the IEEE 802.3af/at standard. Automatic detection of any devices powered in the PoE/PoE+ standard is enabled at the 1 – 8 ports of the switch. Application: The SF116-CR is a 16-port PoE switch metal enclosure ith recorder space designed to supply IP cameras operating in the IEEE 802.3af/at standard. Automatic detection of any devices powered in the PoE/PoE+ standard is enabled at the 1 – 16 ports of the switch. Application: The S64H is a 6-port PoE designed to supply IP cameras operating in the IEEE 802.3af/at standard. Automatic detection of any devices powered in the PoE/PoE+ standard is enabled at the 1 – 4 ports of the switch. Application: The SG64H is a 6-port PoE designed to supply IP cameras operating in the IEEE 802.3af/at standard. Automatic detection of any devices powered in the PoE/PoE+ standard is enabled at the 1 – 4 ports of the switch. 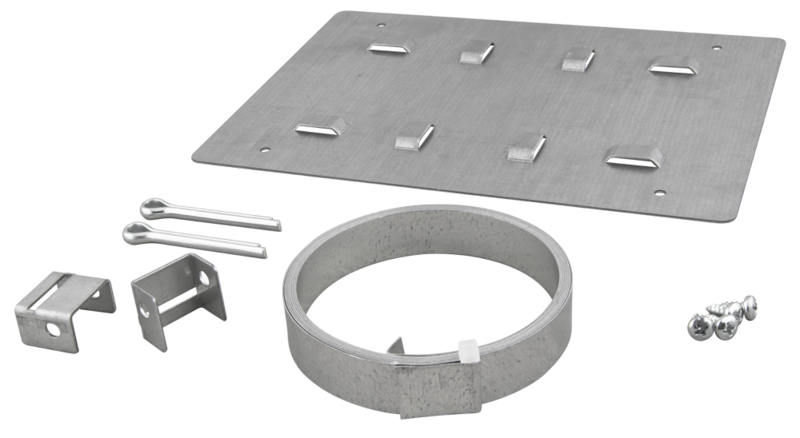 Pole mount bracket is designed for mounting hermetic enclosures on poles, masts, structural elements, etc. 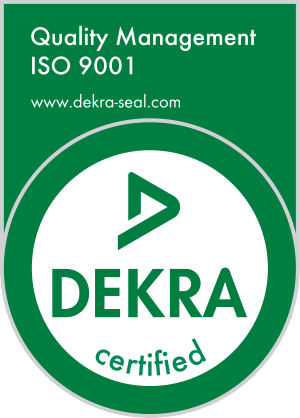 in a way that does not damage the structure of the bearing element.